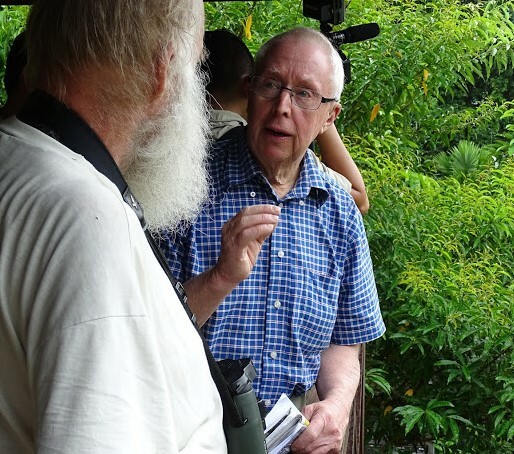 The NRRN is open for membership for Nordic institutions and other organizations involved in research activities within tropical rainforests. Institutions and organizations outside the Nordic countries are welcome to partner with members of the NRRN thereby, upon agreement, enjoying the research benefits stated under the MOU with MBMC and Yayasan Sabah. The membership is currently free of charge, but members and partners are committed to support fundraising activities for the NRRN.